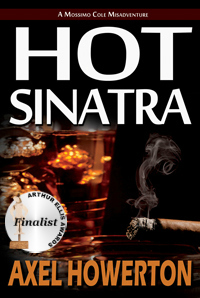 HOT SINATRA for a buck! EASTER MIRACLE! | Got How? HOT SINATRA for a buck! EASTER MIRACLE! Yep. That’s right. 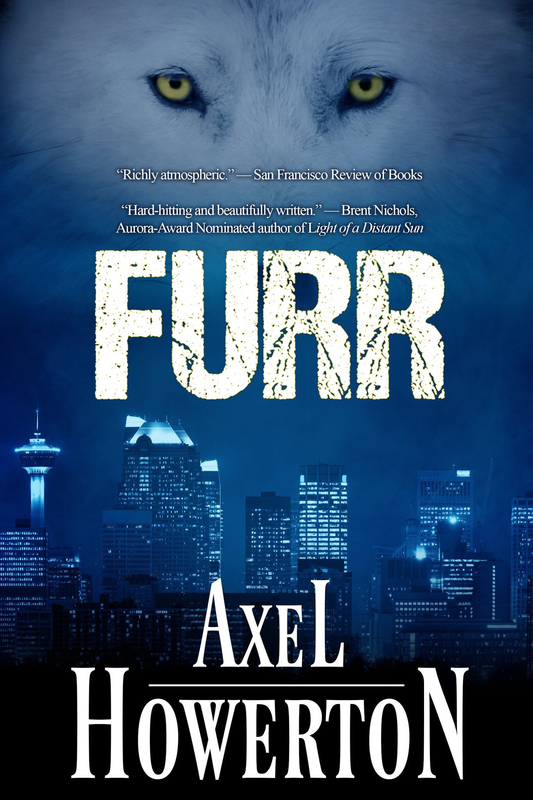 All you kids who haven’t yet gotten in on “the new face of Detective Fiction” can grab my oddboiled crime novel for your kindles for a solid single, today through March 31st! Previous PostBIG PULP Clones, Fairies & Monsters in the Closet – Swag-A-Go-Go!Next PostFREE! Venus Club by Katie M. John!